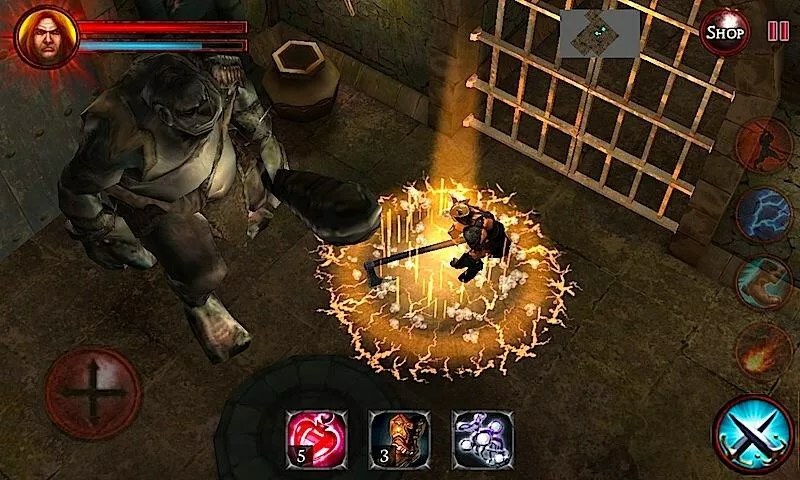 Dungeons & Demons - Game of Dungeons (Action RPG) – Games for Android 2018 – Free download. 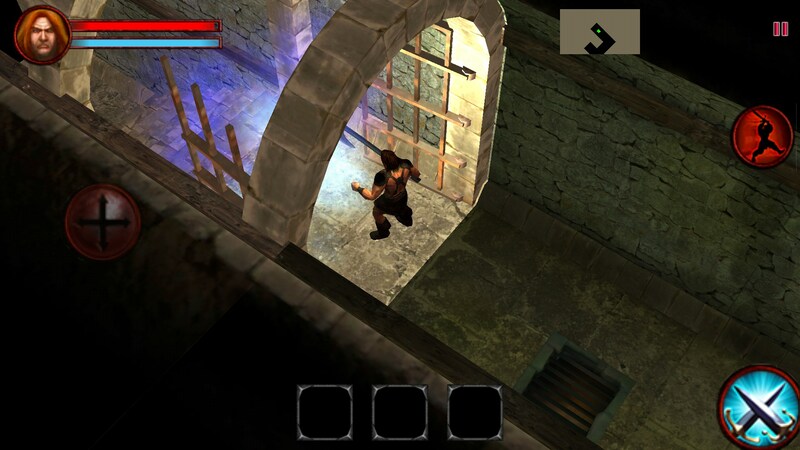 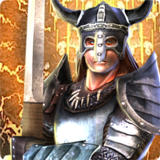 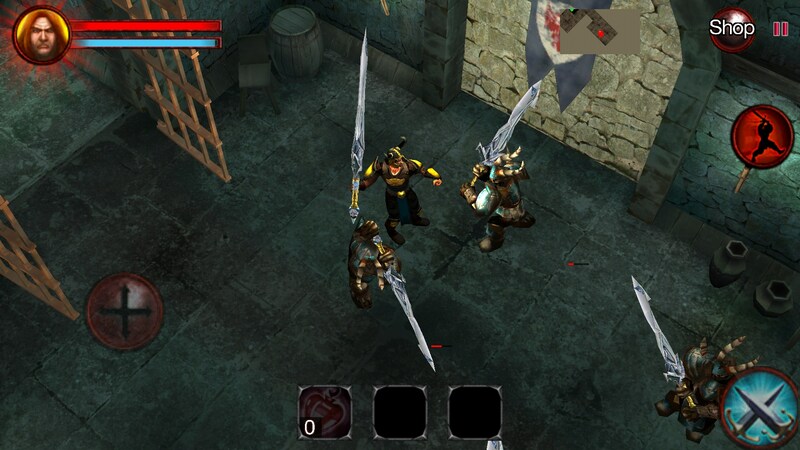 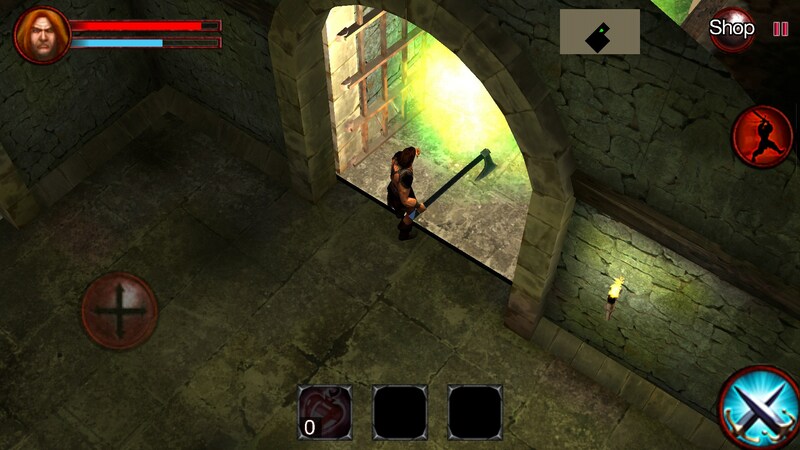 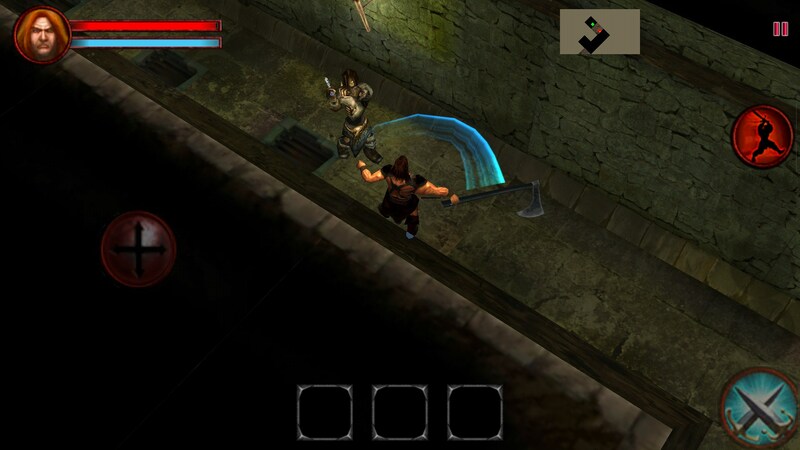 Dungeons & Demons - Game of Dungeons (Action RPG) – A classic hack and slash. 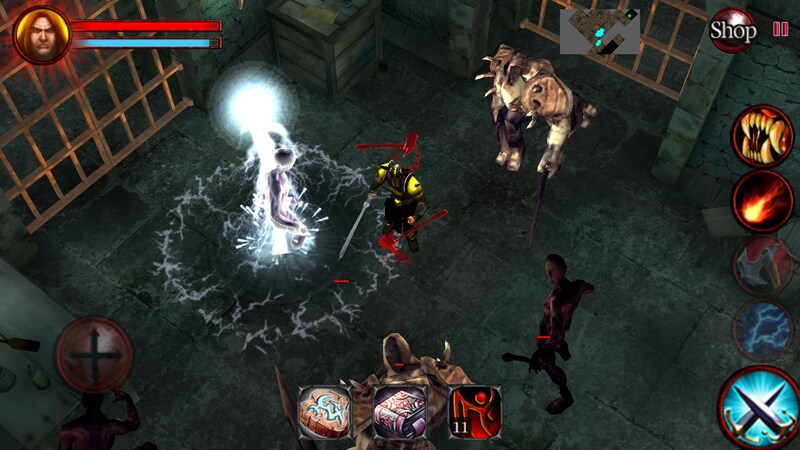 In a world crowded by dungeon crawler, hack and slash, RPGs introducing a new one to the market can be quite tricky. 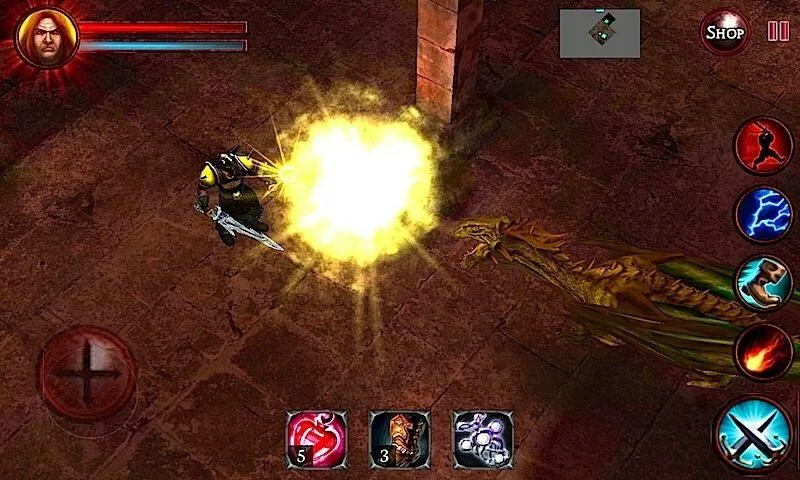 Based on the powerful Unity engine Demons & Dungeons offers scores of dark places for the player to explore and conquer. 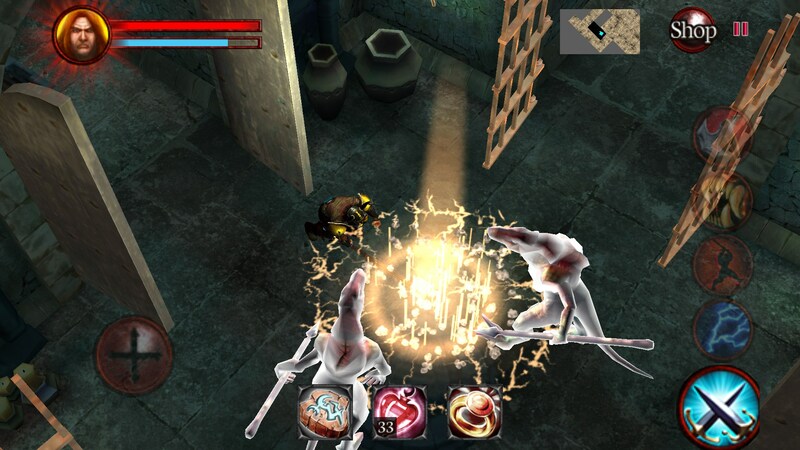 Players have access to a vast arsenal of weapons and a small array of spells, all tailored specifically to demolish any enemies the player may encounter. 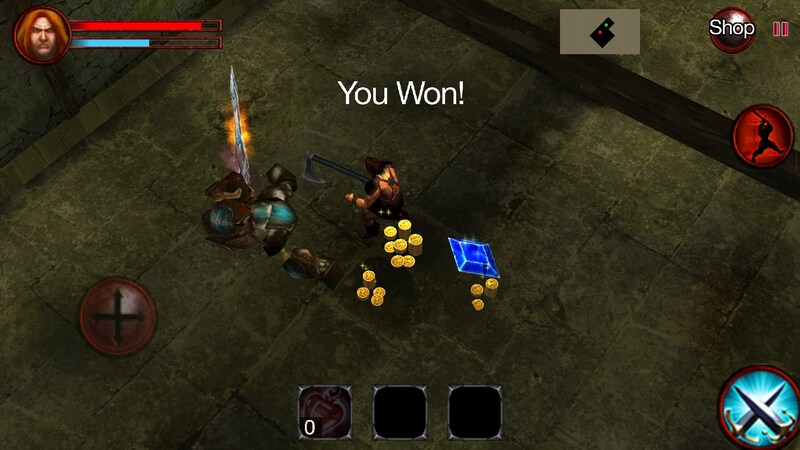 Sadly the game offers little else in terms of gameplay. 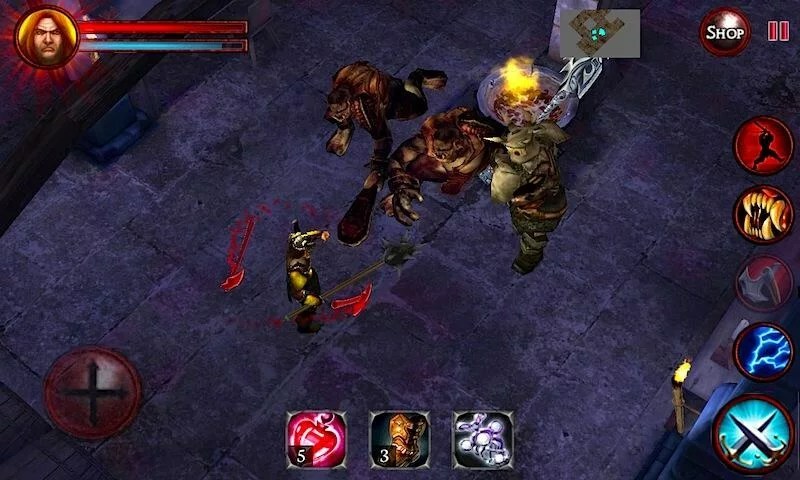 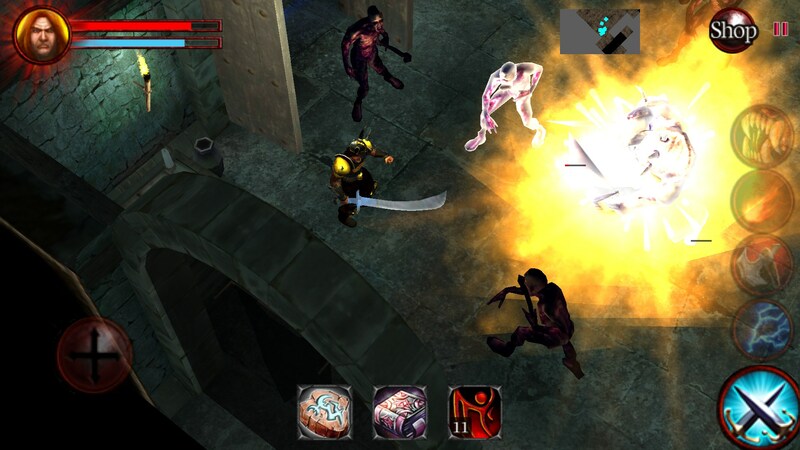 Players must guide their hero through dark, monster infested dungeons slicing, slashing, chopping and casting their way through each room until they reach the level’s boss. 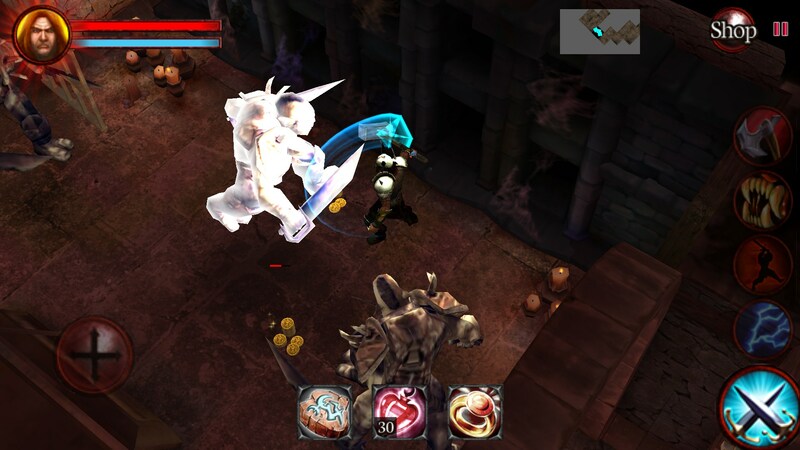 Once it falls players are awarded based on their performance and allowed to upgrade skills and weapons. 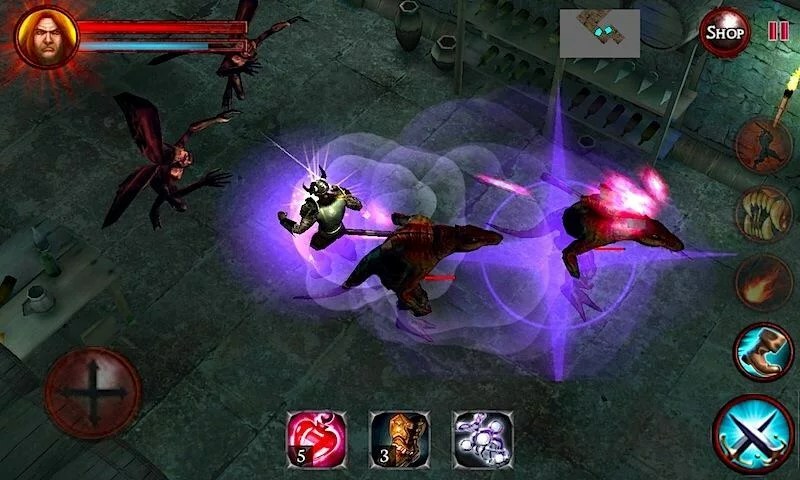 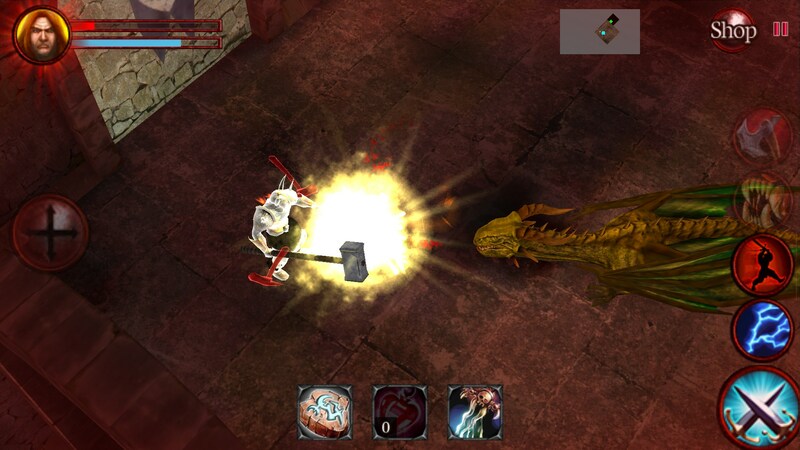 Combat is mostly straightforward as players can vanquish all enemies by simply holding down the attack button, skills and spells are simply there for diversity and to reduce the enemy’s impact on the player’s health. 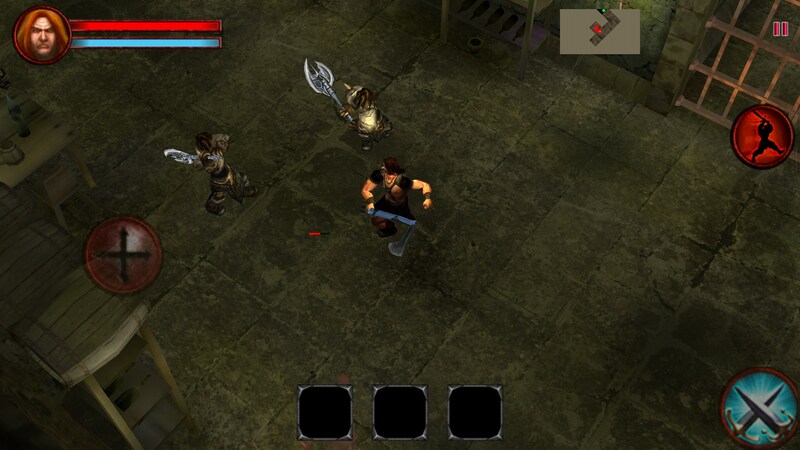 Levels are repetitive and enemy AI is extremely lacking. 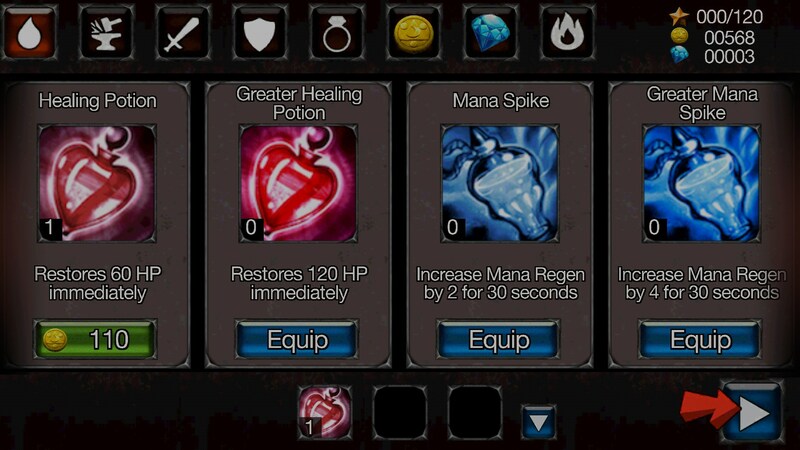 The app is decent looking but does not shine in that department either. Animations are sloppy and combat has little feeling, in addition to this the main character will sometimes clip through the environment leaving the player to sigh in frustration. 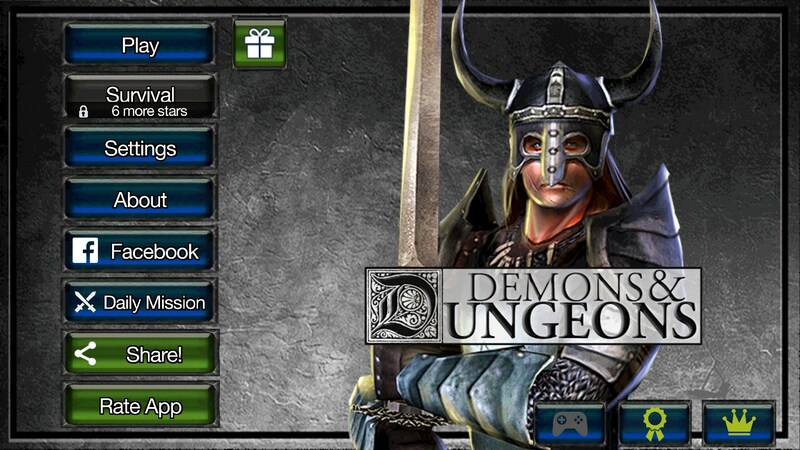 Overall Demons & Dungeons for Android is as generic as they come. 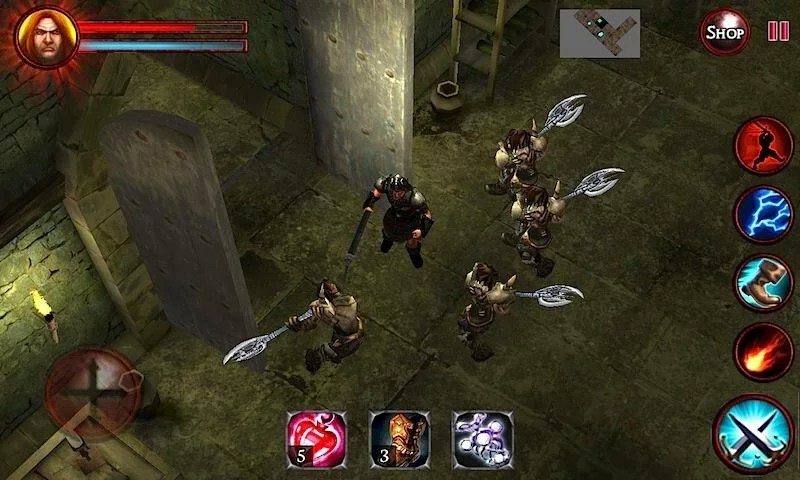 It offers next to no challenge for the player, delivers absolutely no story and fails to provide any diversity in its gameplay. 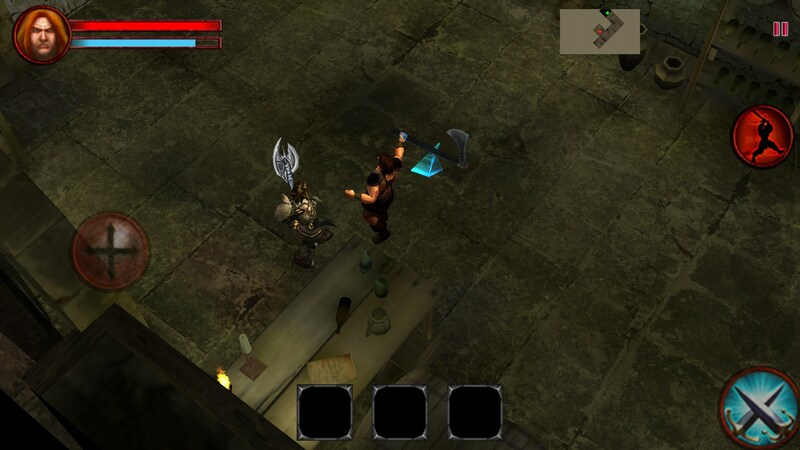 Even so it does have a certain quaint charm and provides some entertainment.